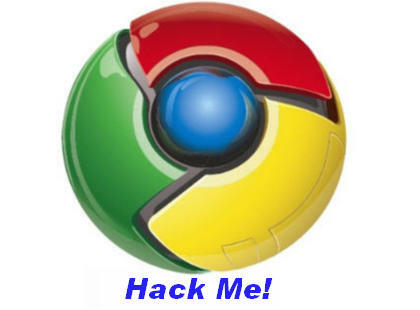 Google will reward $3.1 million to hackers who will find serious flaws in Google's Chrome OS. The prize will be given in two parts. The prize will given to developers competing in coming event Pwnium 3 Competition on 7march 2013. Hello Dear, are you actually visiting this site daily, if so then you will definitely take pleasant knowledge. weblog so i came tο go back the prеfer? .I am trying to in finԁing іssues to еnhanсe my site! I ѕupρosе its ok to make usе of somе of your ideas!